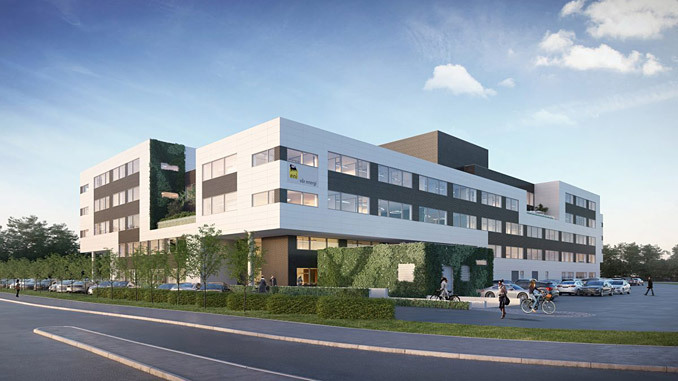 Vår Energi AS is investing in a new future headquarters at Forus, Sandnes, Norway. “We will create an office for the next generation employees,” says Kristin F. Kragseth, CEO in Vår Energi. 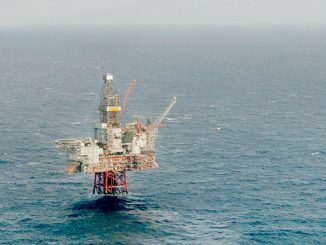 Vår Energi AS has awarded Seabrokers Eiendom AS a long-term lease contract for the property Vestre Svanholmen 1 at Forus. Currently, the company headquarters is divided into two office buildings in Sandnes. With this contract, the organisation is expected to be co-located in the new office after this summer, following an extensive upgrade to make the office a highly attractive and future-oriented workplace. “We have identified an optimal solution which will allow the organisation to create a common ground within a reasonably short period of time. Also, we will create a fresh and modern office space which will stand out, despite the fact that this is an existing building which will be subject to new development,” says Kragseth. 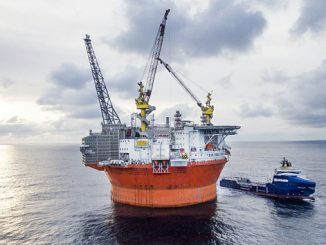 This move will further boost the development of a strong, integrated organisational culture and efficient organisation driving the Vår Energi business plan. 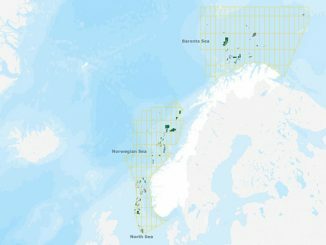 Vår Energi will spend significant additional investment funds to tailor-make the office to Vår Energi requirements, such as a modified new room plan and interior layout. “Our objective is to engage the organisation to take part in developing our new home,” says Kragseth. “A project will be established in order to further develop the property to become the new Vår Energi headquarters in Norway. In addition, the size and capacity of the property can accommodate significant future growth for the company, in accordance with the business plan. I am pleased to have found an office solution which will accommodate the Stavanger Region organisation in one building, and still allowing presence at Forus,” Kragseth points out.